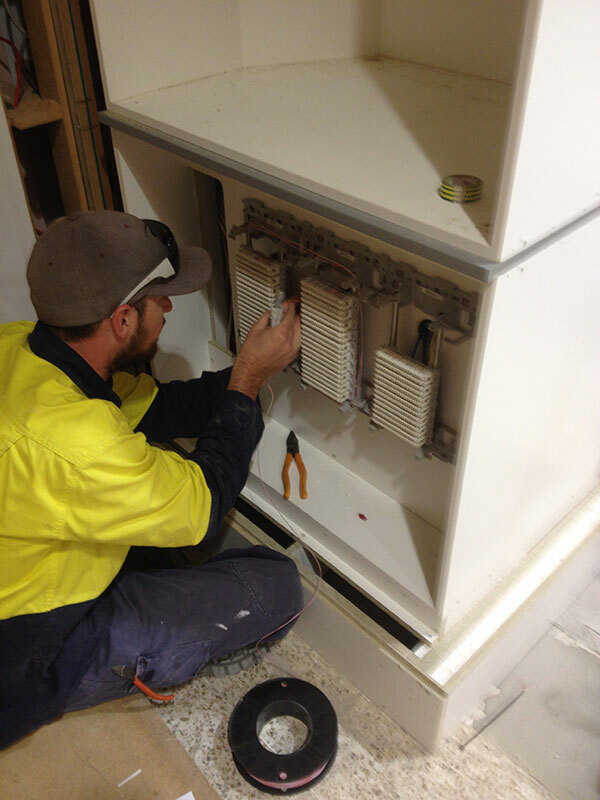 We have specialist trained and licensed tradesman to carry out this work for all types of facilities and businesses including Hospitals, Schools, Aged Care Facilities, retail outlets, shopping centres, offices and home based networks. 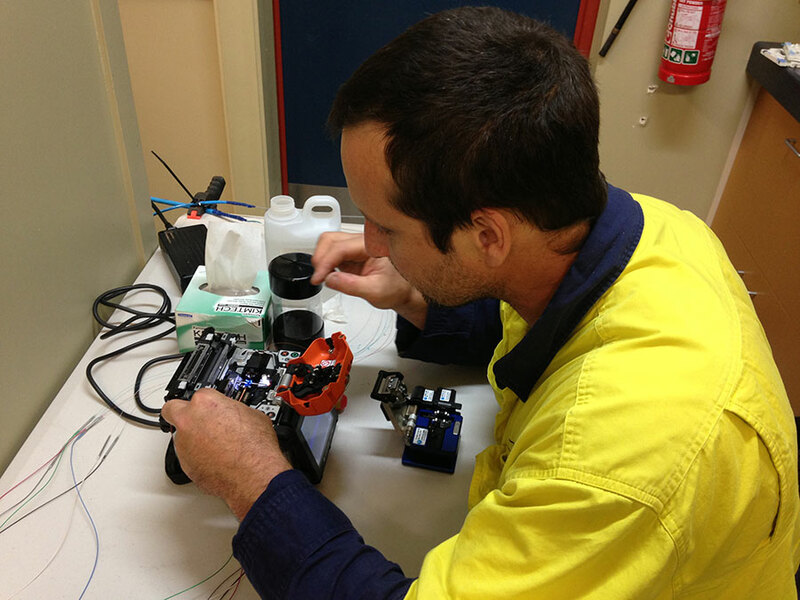 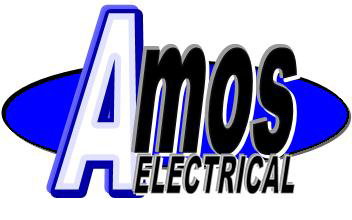 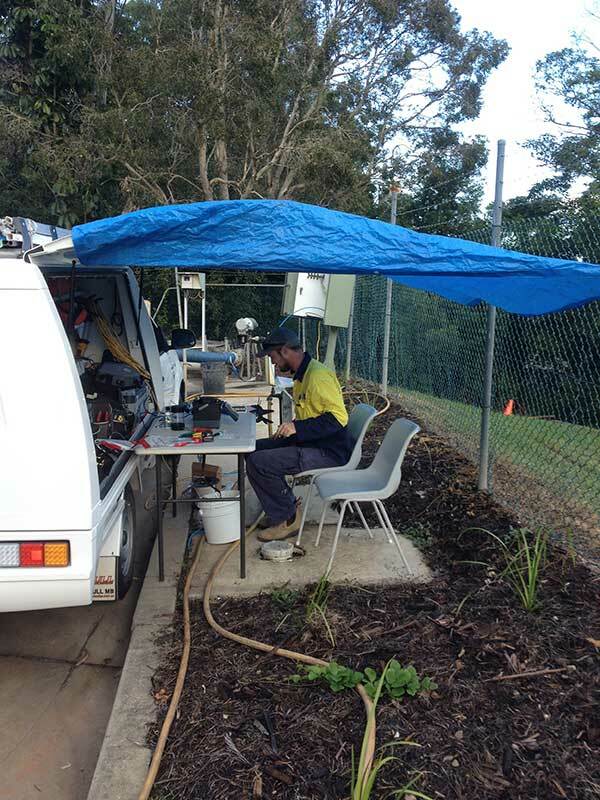 Or, if you have problems with your network and require assistance with fault finding and repairs please contact us on 5448 9525 or email info@amoselectrical.com.au. 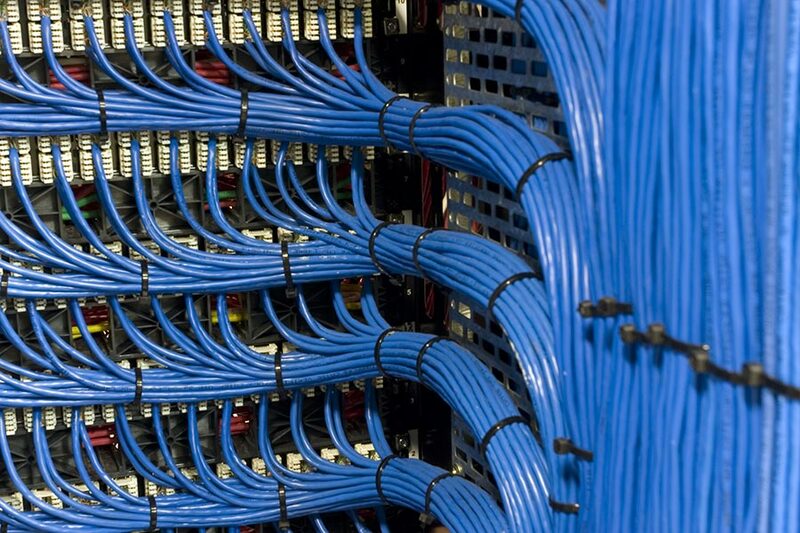 With our professional assessment and advice, and qualified trades people, we have the ability to provide a fully tested and compliant network cabling System to meet your requirements.